Here’s how San Marino’s Eurovision selection is going to work! San Marino’s national broadcaster, in cooperation with 1in360 has released the full details of San Marino’s first ever national selection for the Eurovision Song Contest! In the past week, the 11 finalists travelled to Vienna, in order to work with various songwriters in a songwriting camp, and each of the finalists has ended up with two original songs for the national final. Two shows were prerecorded in Bratislava, where the finalists had a chance to sing an acoustic version of their entries, and the juries were evaluating them, and selected one of each candidate’s song, which they will bring to the Finals. None of the acts get eliminated, and all 11 of them will perform one song each in the Finals. The two pre-recorded shows are going to be aired on the 9th and the 16th of February starting at 20:00 CET, on 1in360’s Youtube channel and San Marino RTV via terrestrial broadcast and satellite uplink. The Final will be held in Bratislava on the 3rd of March at 21:00 CET, and it will be broadcast live, also on 1in360’s Youtube channel and San Marino RTV via terrestrial broadcast and satellite uplink. In the Grand Final, the public from all over the world will have a say in the results – but in what percentage, that depends on the amount of received votes. In order to stop the manipulation of votes, 1in360 and San Marino RTV came up with the idea to charge 1 EUR to every voter on their PayPal account, in order to have their votes validated. One vote per PayPal account is the limit. Important notice is that the online voting will start after the second show has been aired. If the number of cast votes is over 250,000, the public vote will count 50% of the final result. The rest of the votes (from 50% up to 90%) will be the jury scores. The jury will cast their points Eurovision style. Apart from this, 1 in 360 has partnered with Global Rockstar’s innovative crowdfunding platform to allow fans to participate in the success of a song by investing in it. An investment in a song entitles a fan to share in the royalties generated from every stream and download of the track for the term of copyright (70 years). 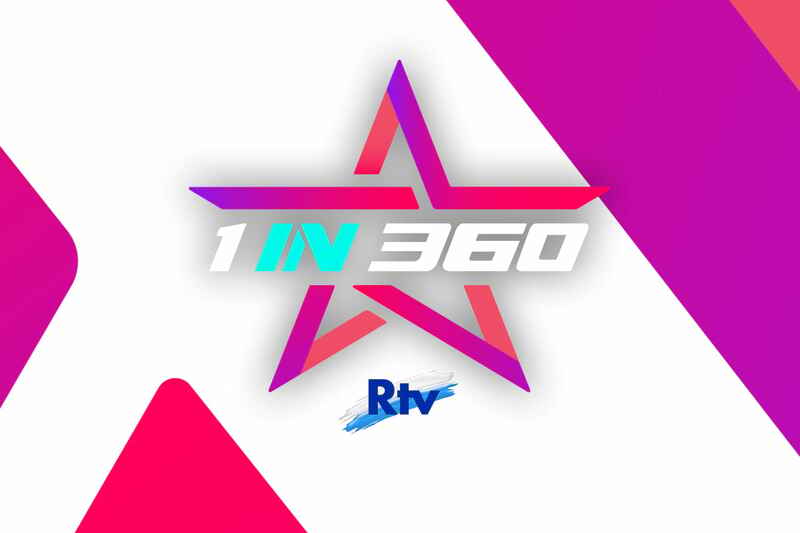 San Marino RTV and 1 in 360 would like to emphasize that any investments made in the songs are entirely optional, will not be considered in the online vote tally and will have no bearing whatsoever on the chances of a candidate or song in the finals. Beovizija 2018 to be held in Sava Center on the 20th of February!